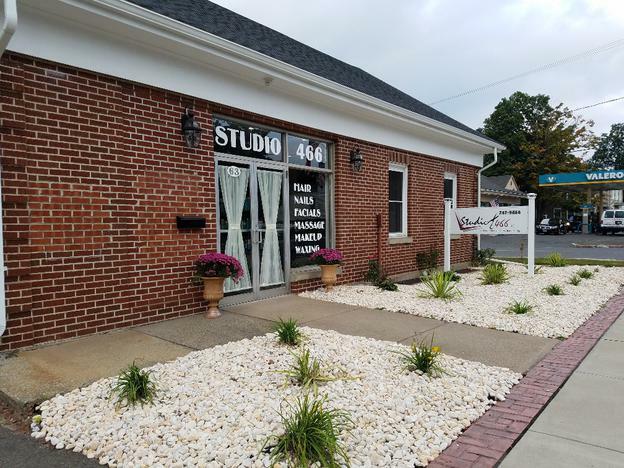 Studio 466 is dedicated to providing you with the latest up to date looks in a professional & comfortable environment. 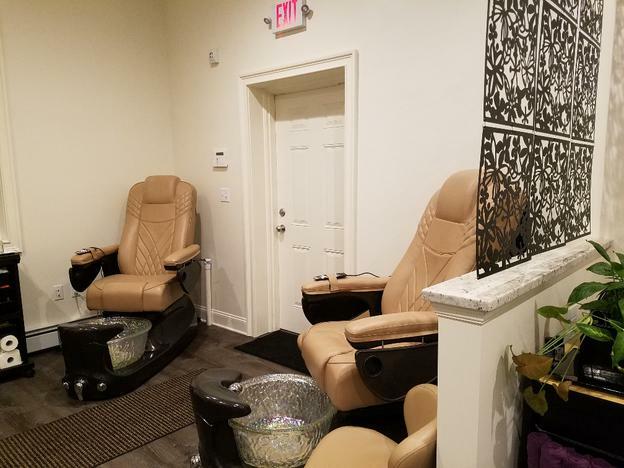 Our knowledge through our continuing education, reflects in our service for hair, skin care, and nails, where cleanliness and proper sanitation is always practiced. Our courteous staff has served women, men, and children since 2005. 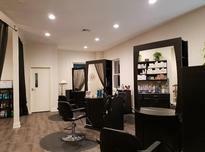 Come visit our salon for and all-inclusive, one-stop experience! or show it during checkout! 2010 - 2018 in The Citizen's "Best of Awards"